Englishman Tyrrell Hatton (26) birdied the 18th to claim his second victory in two weeks, making a spectacular return to the worlds top 20. For more spectacular entertainment Play Wild Antics Online! 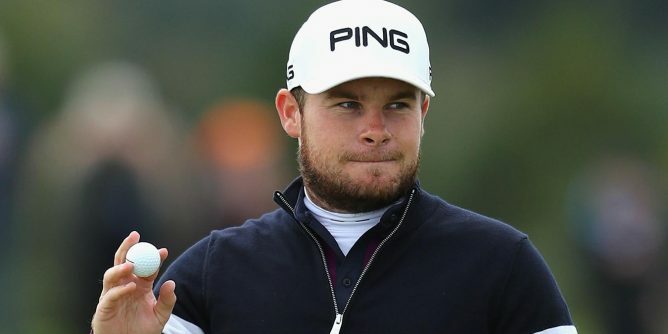 Hatton earned this win in the Italian Open held in Monza last Sunday with a brilliant, grandstand 15-footer on the 18th, which was even more impressive than his defence at Dunhill Championship the week before. “I knew I needed a low score today, and front nine, it was pretty slow and sort of didn’t really get any momentum,” said Hatton, who revealed the advice from caddie Jonathan Bell was priceless. “I was fighting myself, trying to stay patient, and JB was just saying, ‘Good things will come’. Seemingly out of race on a last day marked by almost universal low scoring, Hatton made five birdies in the last seven holes to finish with a Sunday 65 and 21 under for four circuits of the Parco Reale di Monza course, passing compatriot Ross Fisher and Kiradech Aphibarnrat of Thailand by a single shot. “Although I found it hard to believe, I tried to stay patient as good as I can and, in the end, I guess I got my reward. I gave myself a lot of opportunities, I played really solid and it’s nice to carry the form over. So you know, it’s just amazing to win again. Hatton made four birdies in a row from the 12th and having levelled with Aphibarnrat and Ross Fisher on 20 under, stepped on to the 18th tee needing a birdie three for the win. He took home a first-place check of around $1.1 million.